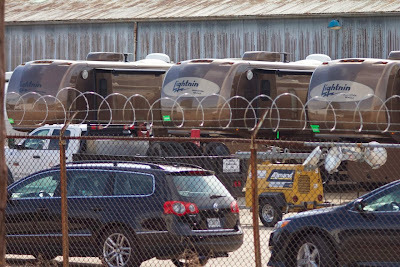 Signs and Sets: "The Hunger Games: Mockingjay," "Dumb and Dumber To," "Fast & Furious 7"
It is pretty easy to find pictures of all the celebrities that are spending time filming projects in Georgia, but sometimes you might stumble upon a nondescript film set and not know what and who you are looking at. 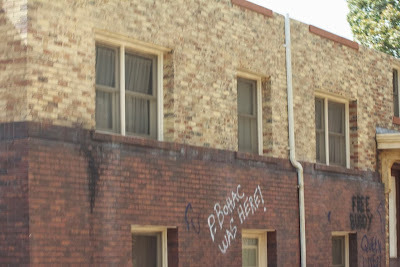 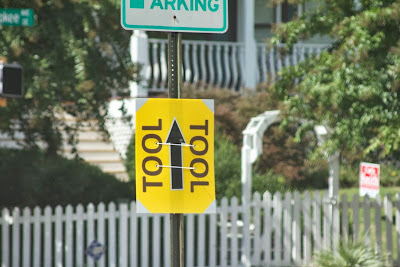 In a new column called "Signs and Sets," we'll share pictures of the coded signs and miscellaneous set pictures that might not contain the glamorous faces of stars, but will give you an idea of what to look for when set-hunting. Currently, "Fast & Furious 7," "The Hunger Games: Mockingjay - Part 1" and "Dumb and Dumber To" are all speeding through production in the Metro Atlanta area. 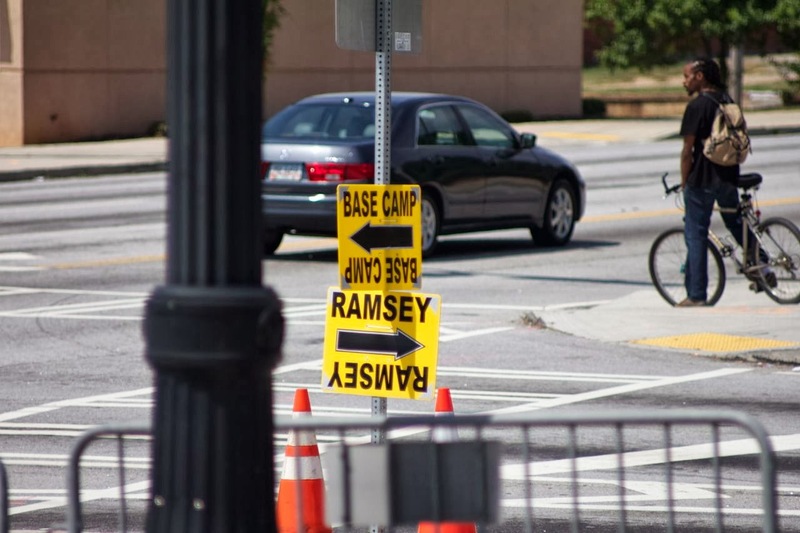 Filming has mostly taken place in Downtown Atlanta and in the Oakland City and Grant Park neighborhoods of Atlanta, using the codename "Ramsey." 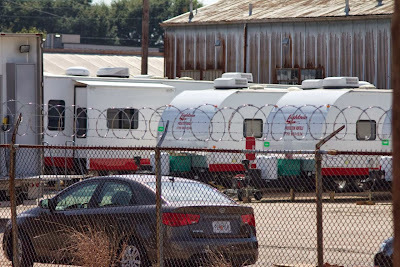 Base camp was set up in a large warehouse space in Oakland City, where some filming also took place on the same block. 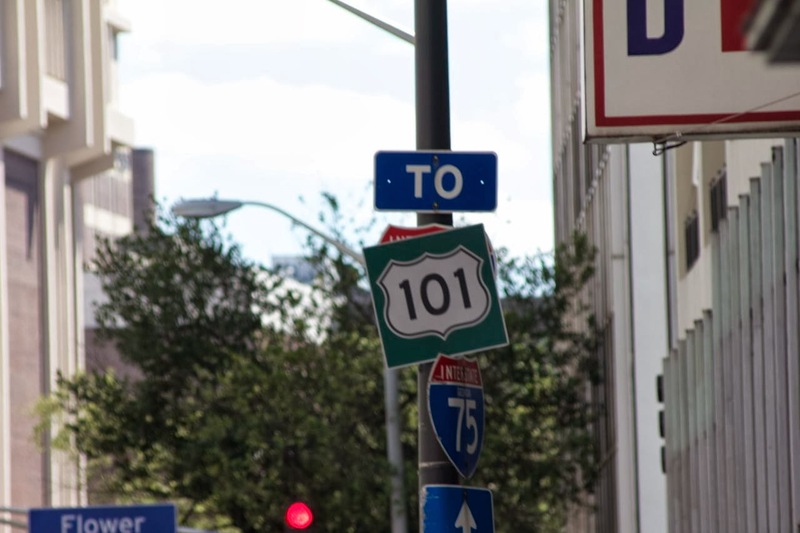 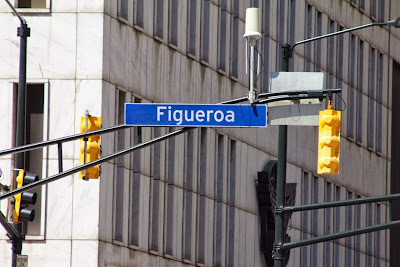 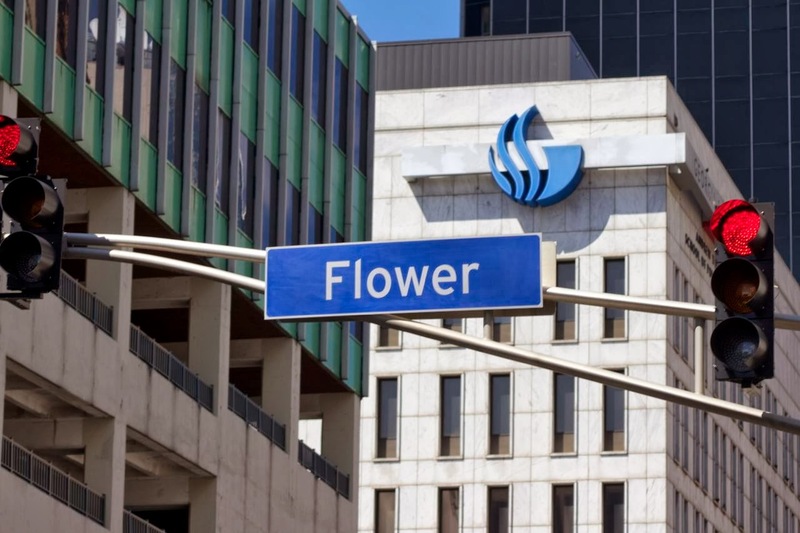 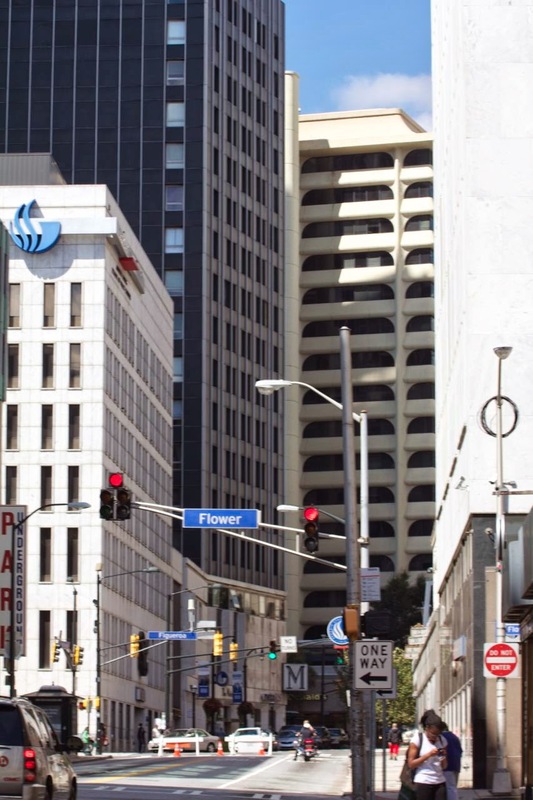 "Wilshire Boulevard" for the day and other signs for "Figueroa," "Flower" and "US Route 101" could be seen. 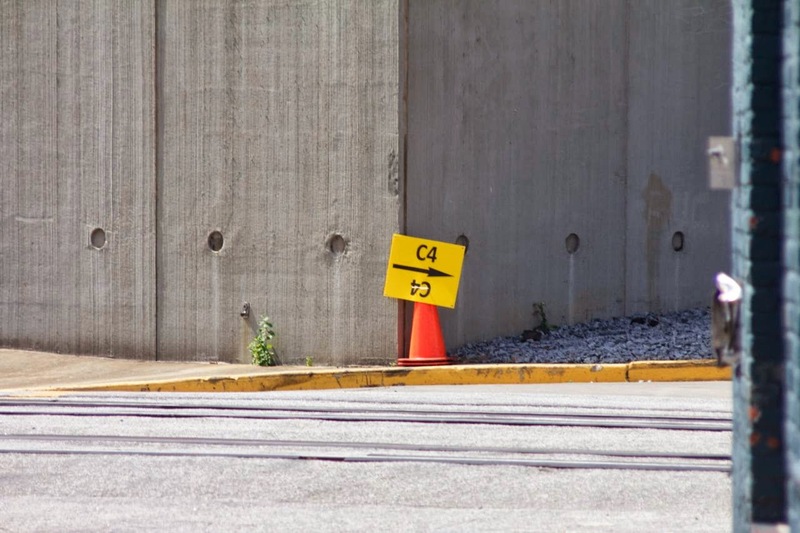 Using the codename "C4," the high-profile "The Hunger Games: Mockingjay - Part 1" production has been pretty secretive. 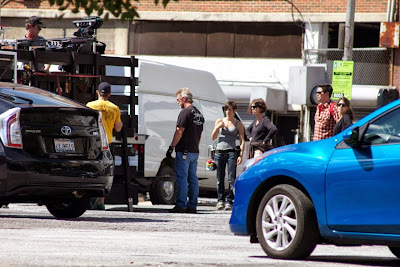 Filming has taken place in Dawsonville and in Lithia Springs at Amicalola Falls State Park and Sweetwater Creek State Park, respectively, as well as at the Georgia World Congress Center, Pullman Yard and Screen Gems Studios. 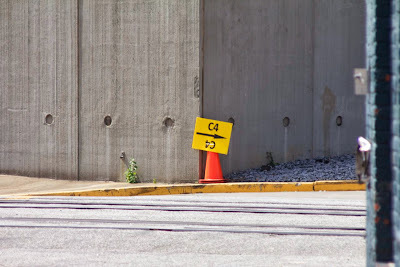 Security is much more tight here than it is for other local productions, but if you see the "C4," you know you are close! The long-gestating followup to the comedy classic "Dumb and Dumber" isn't the first film in the franchise to film in Georgia. 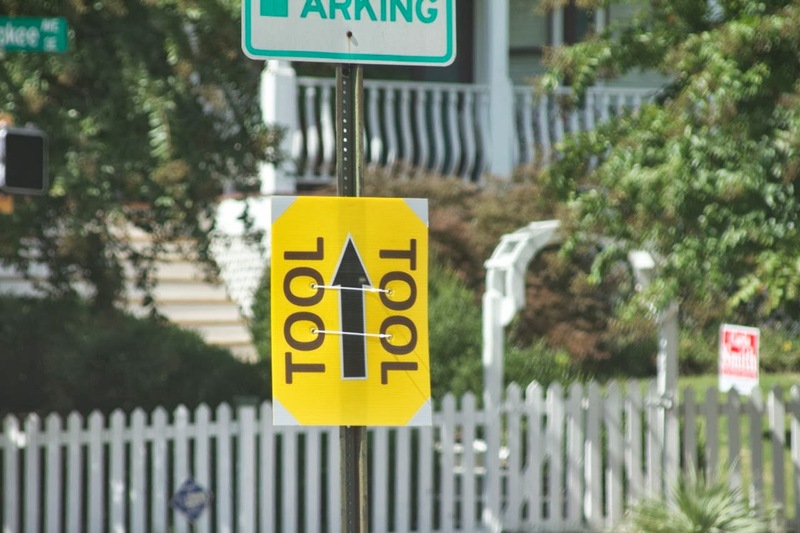 The silly and unnecessary prequel, "Dumb and Dumberer: When Harry Met Lloyd," was also filmed in Atlanta, Smyrna and Marietta. 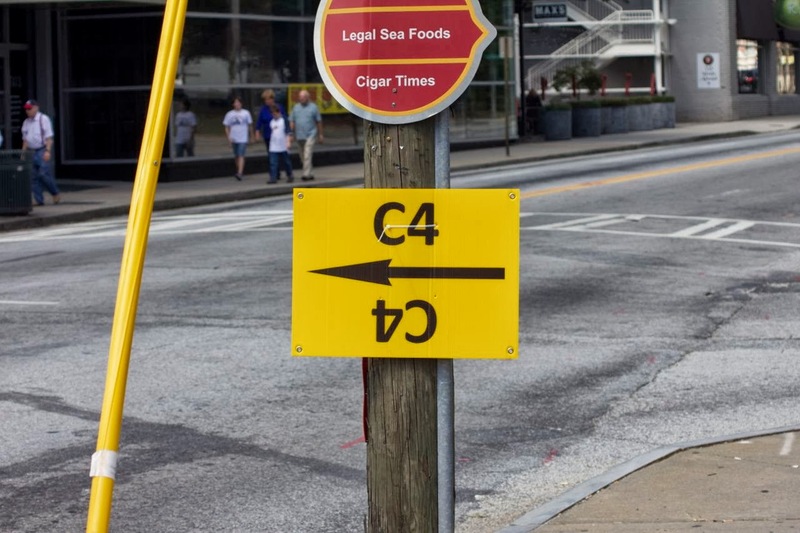 Using the codename "Tool," filming has taken place in the Cabbagetown and Grant Park neighborhoods of Atlanta as well as in Grantville and Monroe. 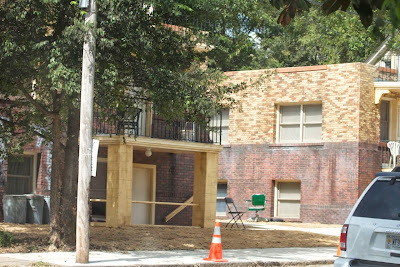 Filming will continue to move around the metro area, moving up to Marietta next week. 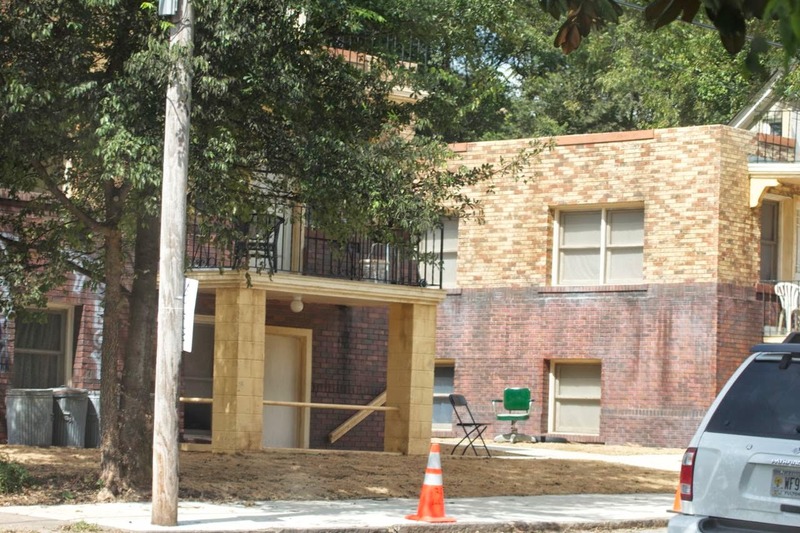 This set was built on a vacant lot in Cabbagetown to resemble a Rhode Island apartment block. 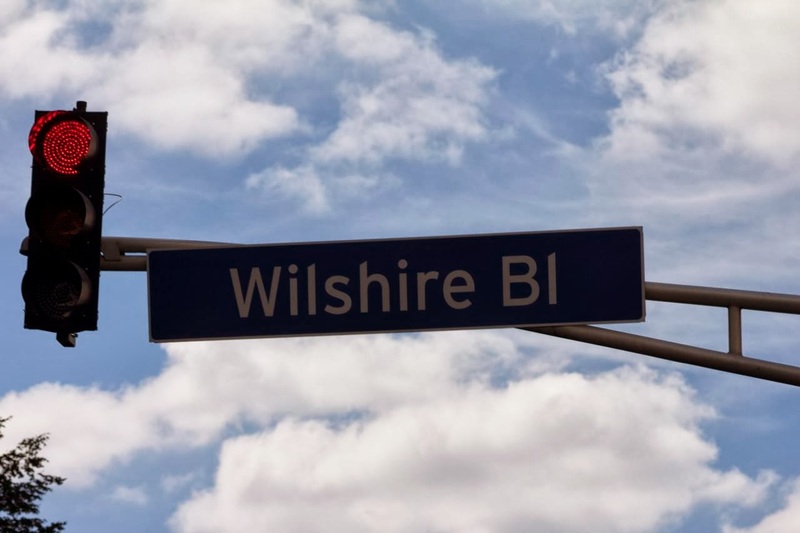 Source: Signs and Sets: "The Hunger Games: Mockingjay," "Dumb and Dumber To," "Fast & Furious 7"